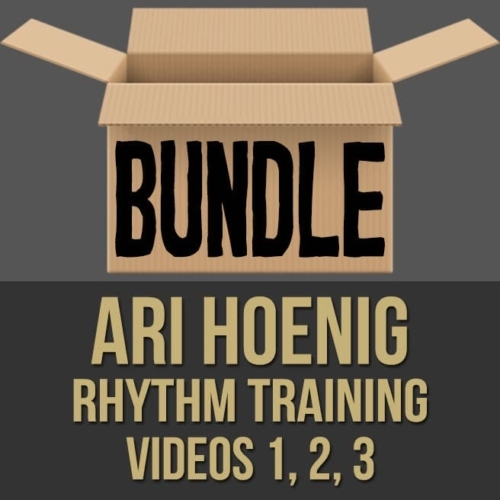 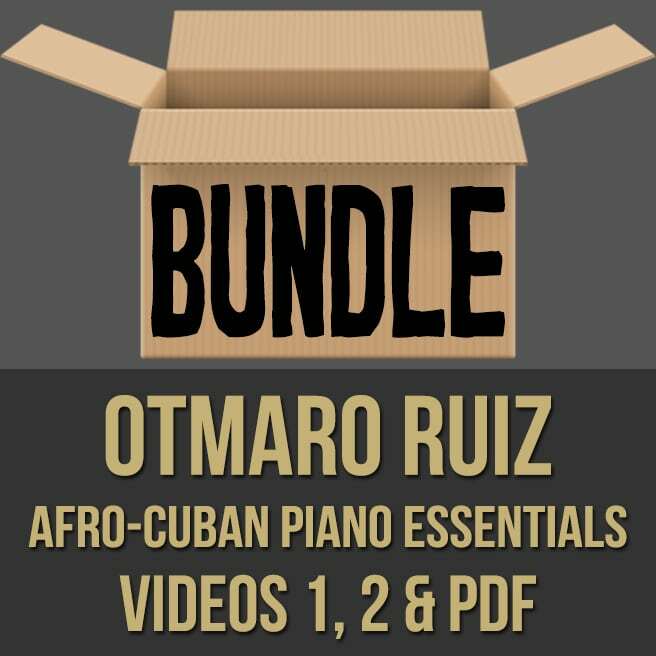 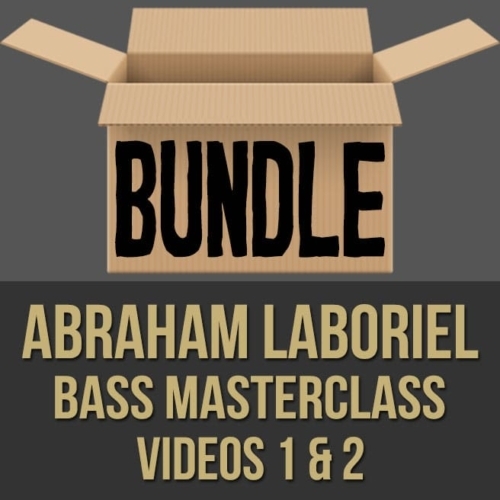 Description: This discounted bundle includes videos 1 & 2 from Otmaro Ruiz's "Afro-Cuban Piano Essentials" masterclass series. 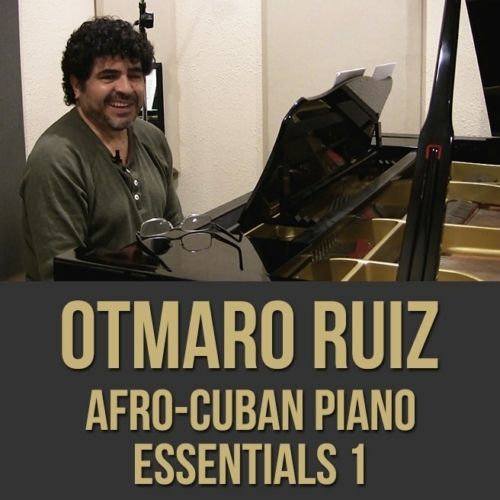 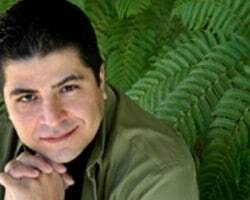 Video 1: In this "Afro-Cuban Piano Essentials" masterclass series, Grammy-nominated pianist Otmaro Ruiz shows you the building blocks of this Latin piano style. In this first part (1 of 2), Otmaro discusses the history of Afro-Cuban music, the evolution of the clave, the montuno, accents and placement, common mistakes and more. 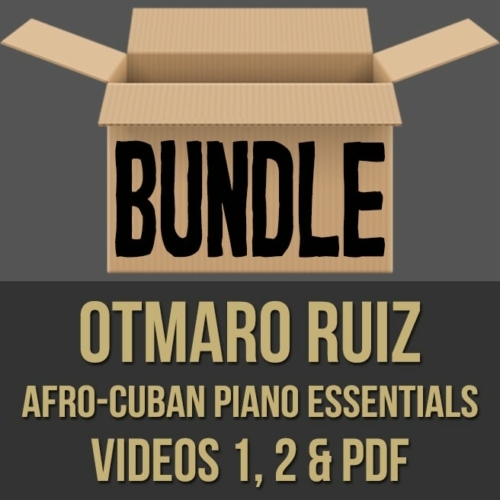 If you want to gain a real understanding of Afro-Cuban music, so that you can sound more authentic, this piano lesson is for you. 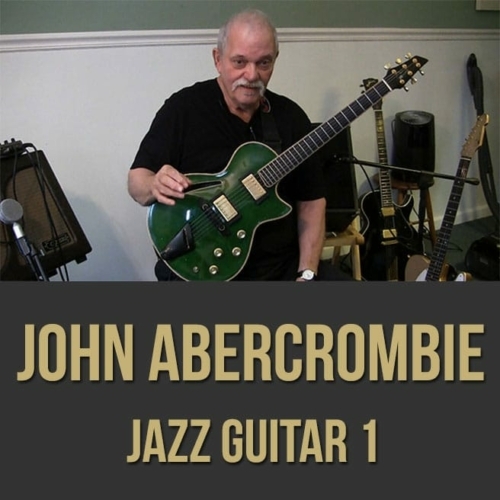 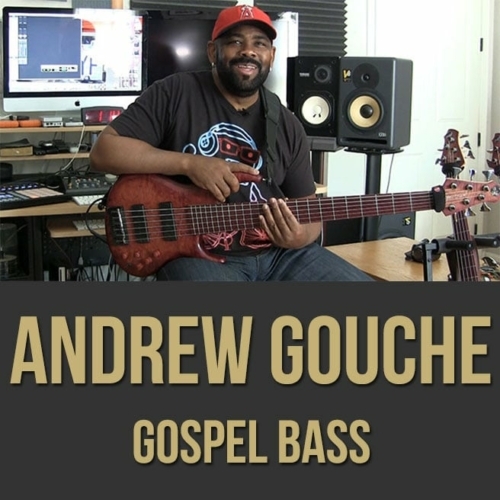 Topics Covered: Piano, Afro-Cuban Music, The History of the Music, Evolution of the Clave, 6/8, "Binary Feel", Son Clave, Common Mistakes, Adding Accents, Common Tones, Adapting Patterns, Afro-Cuban Style Over More Complicated Harmony, Sides of the Clave, "The Rules", Adding Triplet Feel, Etc. 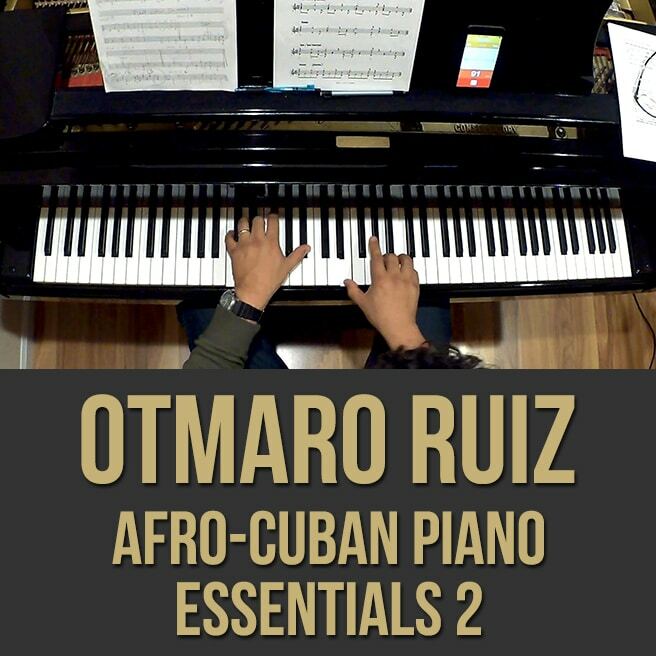 Video 2: In this "Afro-Cuban Piano Essentials" masterclass series, Grammy-nominated pianist Otmaro Ruiz shows you the building blocks of this Latin piano style. 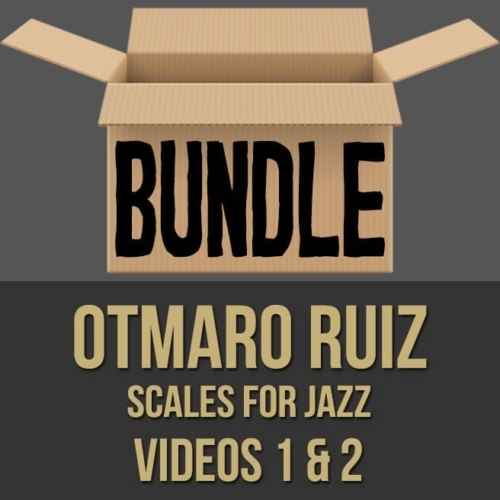 In this second part (2 of 2), Otmaro discusses Montuno Variations, Songo, Mambo, Cha Cha, Danzon, Dominican Merengue and more. If you want to gain a real understanding of Afro-Cuban music, so that you can sound more authentic, this piano lesson is for you.